Made of non-toxic plastic it has been design to have a long life and to minimise the risk of harmful substance beign release in to the environment. Using a pen for as long as posible help to reduce the pollution and enables us to give full expression to the concept of promotions. It does not contain dioxin, phthalates, bisphenol, A, antimony, arsenic, barium, cadmium, chrome, mercury, lead, polybrominated, biphenyls, (PBB's) or deca-BDE, and conforms to RoHS and REACH directives. Made of plastic suitable for toy manufacture (according to the European standard EN-71-03 and U.S. FDA regulations). 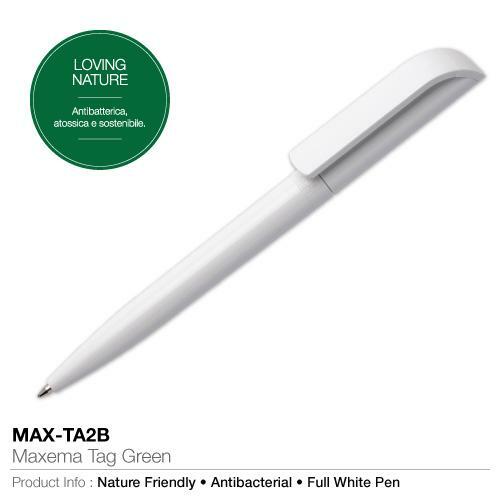 It is made of antibacterial plastic containing a special additive which releases silver ions that prevent bacteria from conolising the surface of the pen. The plastics employed are compliant European & American FDA food contact regulations. 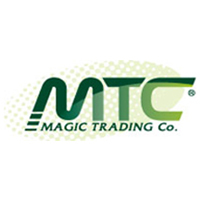 It is rated as non hazardous the regulation on Classification, Labelling and Packaging.